Compare to July 4, 2011. U.S. Army First Sergeant Michael “”Hammer”” Bordelon, 37, of Morgan City, LA, assigned to the 1st Battalion, 24th Infantry Regiment, 1st Brigade, 25th Infantry Division (Stryker Brigade Combat Team), based out of Fort Lewis, WA, died on May 10, 2005, from injuries sustained when a car bomb exploded near him in Mosul, Iraq on April 23, 2005. First posted April 17 2011. First round was 2:00, last was 3:10…all the rest somewhere in between. WOD with 65 and hang power cleans because of back. Confession: DNF after 3 rounds. At the time it felt like I needed to…now I’m just disappointed. Especially on a hero WOD. Just a lack of mental toughness. Back at it tomorrow! 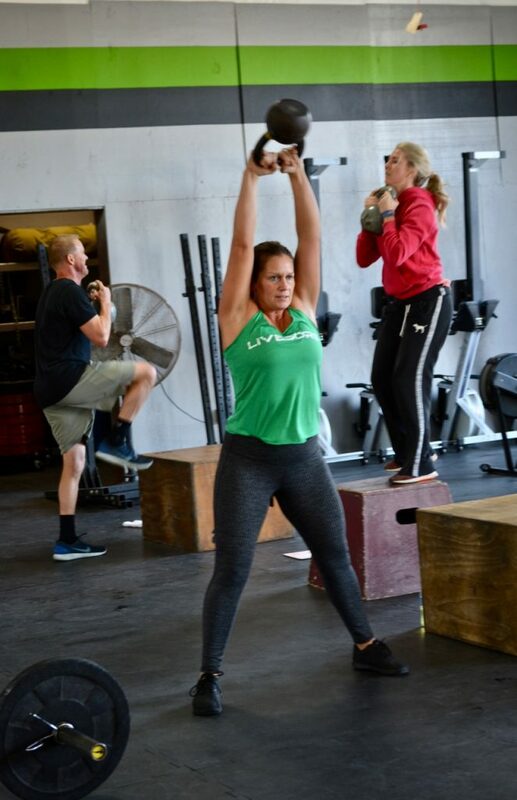 Great WOD – thank you for your sacrifice Hammer!! Honored to do this hero WOD. Went out hot and tried to just hang on.